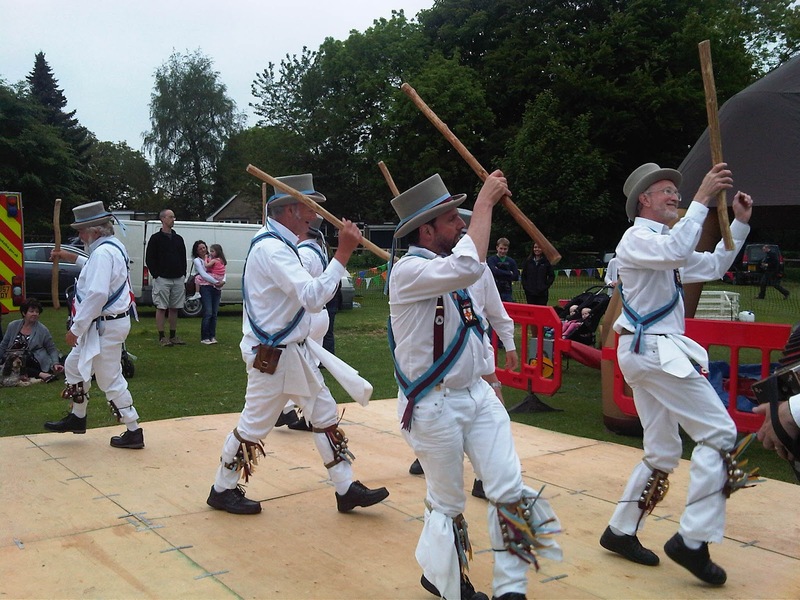 Morris dancing – with a hey nonny no! 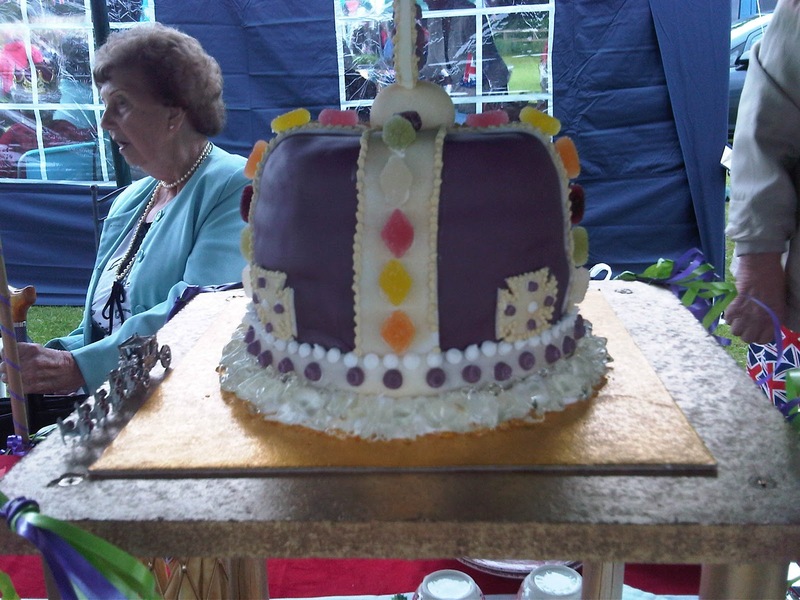 This weekend just gone was the Queen’s Diamond Jubilee. During sixty years on the throne of England, Elizabeth II has witnessed Britain’s decline from a once great nation and an empire which spanned the world, to a seriously overcrowded and underemployed island, where third generation benefit claimants only just outnumber unemployable graduates. On the bright side, the Queen showed remarkable stoicism standing on a barge in the cold and rain for four hours while a lot of ships sailed up the Thames, and only 50 people were treated for hypothermia due to the lovely June weather. The technical term for this parade of ships is a ‘flotilla’ of ships, although one of my friends insisted on calling it a Tortilla of ships which may have actually made more interesting TV. 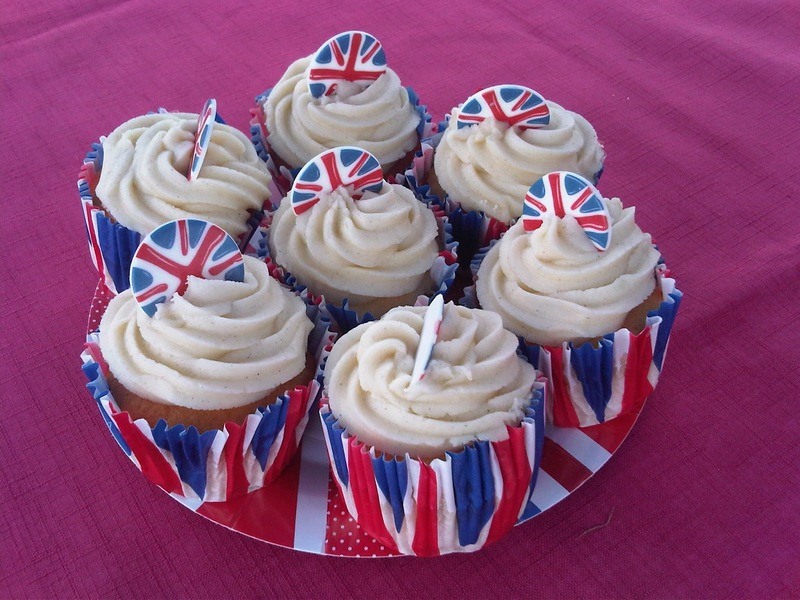 The British people celebrated with street parties and galas and other events suitable for the servant classes. The red, white and blue bunting was out in force and anything and everything had a Union Jack on it. More good news – no one was blown up by a terrorist, but Prince Philip was taken to hospital with a bladder infection and missed the Jubilee concert. – I maintain it’s because he wanted to avoid hearing Cheryl Cole sing. Morris dancing happened in some places which is an Olde English form of folk dancing, dating back to the middle ages. It involves skipping about and waving sticks. I’m always a bit embarrassed by our folk dancing compared to that of other countries. Russian folk dancing for example is highly athletic, dynamic and exciting and usually involves beautiful men and woman. By contrast, English Morris dancing is usually practised by a more elderly demographic sporting beards and waving hankies and has a serious image problem. The Koh- i- Noor diamond? Or a jelly tot? 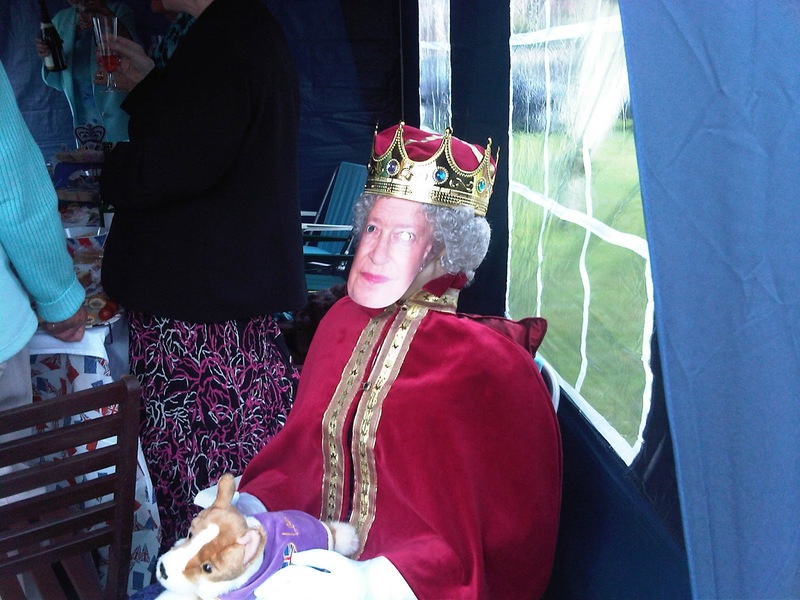 I’m not sure what I feel about the monarchy really. Are they a ‘good thing’ for us or not? Yes they bring tourists to our cloudy sceptred isle, but we the tax payer do fork out £359,000 a year to Prince Philip just for being ubiquitous and irascible. And the Queen has only fairly recently started paying any taxes at all despite being one of the richest women in the world. Whatever you may think about the Queen, she did bring us a new cross breed of dog, the ‘Dorgi’ when one of her corgis got out and had relations with one of Princess Margaret’s Dachshunds. Other random Queen facts are that she sells 20 tonnes of blackcurrants from her estates to Ribena every year and that she is an avid Arsenal supporter. That’s Arsenal the football club not the arms store. Previous Post:O to be in England! Laughed out loud a lot at this – especially the Cheryl Cole bit. Could just eat a corgi biscuit actually.